Paper Recovery wants to encourage our clients to reduce, reuse and recycle. 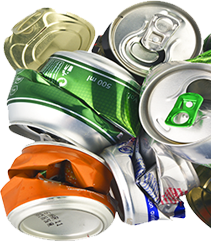 As a top metal recycler for over two decades, our family metal recycling business is prepared to help with your aluminum can recycling. Here at Paper Recovery, we assist manufacturers, individuals, and professional services to carry out their metal recycling as a metal recycler economically. We like to provide our customers with an affordable way to take care of their metal recycling and aluminum can recycling quickly. Paper Recovery values customers that need a scrap yard for their metal recycling, so we provide their source for all their metal recycling and aluminum can recycling services. Regardless of the size and quantity of your scrap yard recycling our facility is equipped to handle it all! Delavan, Wisconsin has a population of about 8,000 residents, and it is located in Walworth County. Paper Recovery wants to help the residents in Delavan keep their city clean and environmentally friendly, and we do this by being a convenient metal recycler. We will make sure you get a fair market price when you bring your can recycling, and metal recycling to our scrap yard. If you need money in your pocket fast, then Paper Recovery can calculate your metal recycling or can recycling items immediately. 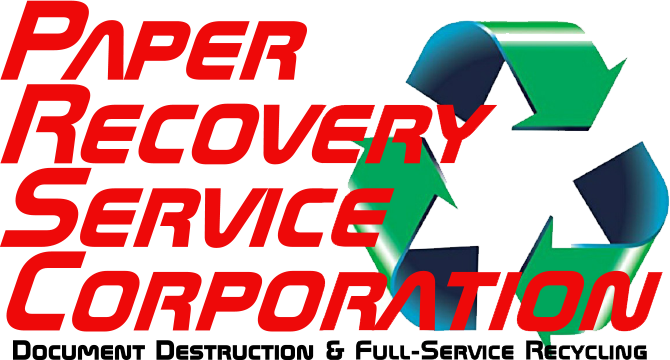 Paper Recovery is the first choice for the residents in Delavan because we are a reliable metal recycler and we also provide a big enough scrap yard to hold anything you’d like to recycle. Paper Recovery continually meets the growing demand for metal recycling and aluminum can recycling for both individuals and businesses. Back in 1994, we launched as a small business, but our policy of ‘treating people right’ made Paper Recovery the thriving business we are today. Paper Recovery offers a fleet of 50 semi-trailers, 3 semi-tractors, and 15 forklifts plus other equipment that helps us take care of all your aluminum can recycling desires. 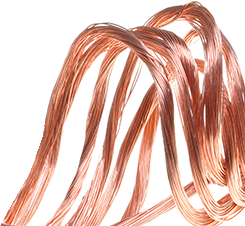 All your metal recycling and can recycling can be taking care of at our scrap yard. We offer the best can recycling in Delavan. Go ahead and contact Paper Recovery with any of your metal recycling questions today at (815) 636-2329!